My Sweet Little Book. Freethoughts delivered. Freethoughts published. 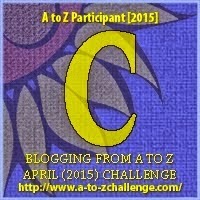 Wrote 26 stories in the Month of April for AtoZ Challenge! Thanks Blogadda for the Invite and such a Lovely Banner! Thanks IndiBlogger for such lovely Badge! Queue : Who likes to stand in a queue?